Windows 7 is predominantly the best OS ever in the history of Microsoft. But, do you know that it has a GodMode within it ? There is a hidden “GodMode” feature that lets a user access all of the operating system’s control panel features from within a single folder. 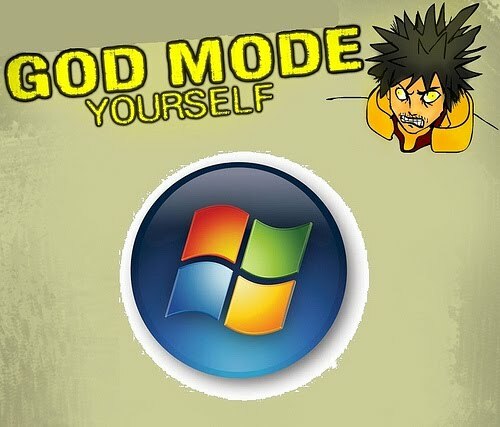 Now Go and “GOD MODE YOURSELF”.